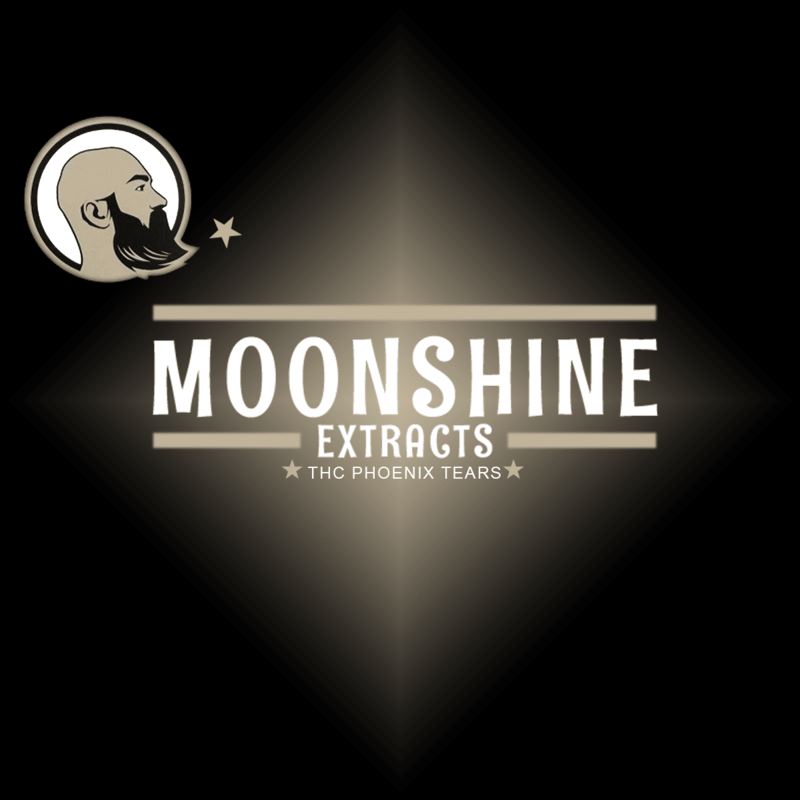 Moonshine Extracts 800mg THC Phoenix Tears are an extremely potent and convenient way to medicate! 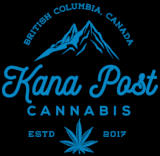 Great for those looking for an alternative method of cannabis consumption, Moonshine Extracts proprietary recipe and familiar packaging make for easy applications. Phoenix tears are a highly concentrated form of cannabis that may also be known as Rick Simpson Oil (R.S.O. ), honey oil, cannabis oil, but most commonly known as phoenix tears. Regardless of what you know them as, this potent, almost magical substance is known for its ability to help patients with cancer, degenerative diseases and many other disorders. Each order contains one 1mL syringe filled with 800mg of THC phoenix tears that can easily be applied sublingually. Moonshine Extracts 800mg THC Phoenix Tears are currently only available in indica variation(s).